100% Brand New And High Quality, Any Quality Problems With Them, Replacemnet For Free. 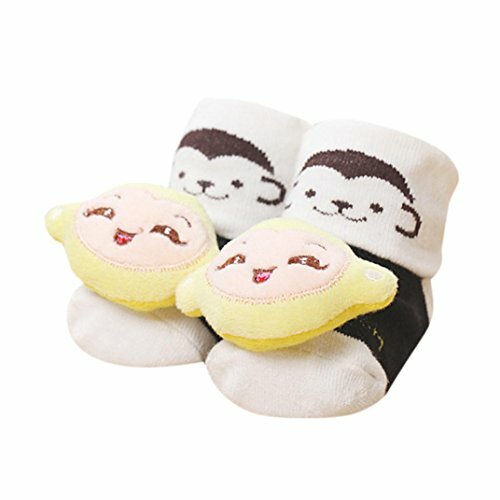 The Animal Cartoon Anti-Slips Socks Are Very Cute And Soft And Can Keep Your Baby Feets Soft And Warm. Size Suit For Baby 0-6 Months Old (9cm).